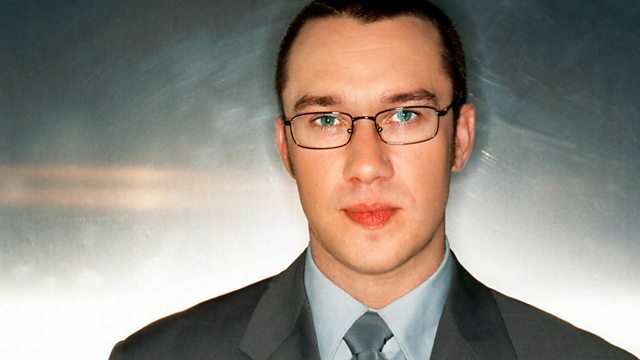 Mark Lamarr returns with a new six-part series, playing little-heard rock 'n' roll gems from his own collection. Little Richard The Georgia Peach. You Heard Them Here First (Various). Ride On: The Chess Masters 1960-61. Johnny B Goode - His COmplete 50's Chess Chess Records. The Complete Johnny Kidd & The Pirates. Have Twangy Guitar Will Travel. The Ten Commandments Of Beautiful Hair. Modern Vocal Groups Vol. 6.